You must be 15 years of age or over. You must not ask any Staff Members to review your application. You must have been playing for atleast 2 weeks on our server. I would but sadly there is no way to specify the kick and make it a different time we can only show if someone is afk. Changed the description on the store so people do not get confused. Nothing against the rules it is just a hotgirlwithbigboobs! Do you have any plugin you could suggest ? What type of rules was this player breaking (Hacking, spamming, advertising, etc.)? How long was he breaking the rules for? Screenshots/video of the player breaking rules? Since christmas is just around the corner and a christmas tree is needed at spawn. 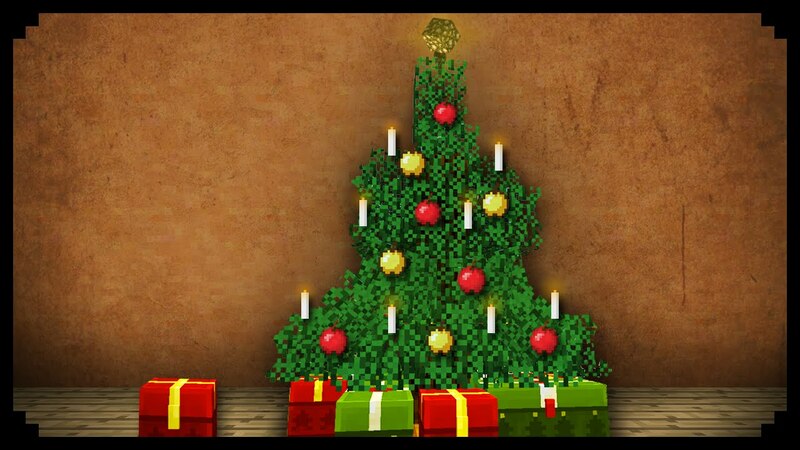 We are deciding to make a contest out of it and the winner will have their christmas tree put on spawn with credits. Post your plot ID below in this post! RE: whitelist enable/disable against botting? tbh. I think the best approach would be if we made something like this. Anyone that has joined before/is adventurer+ is still able to join while we are on lockdown. I will try adding this feature asap. I will be putting in a new auction plugin (Auction house) shortly same is going to be for skyblock.